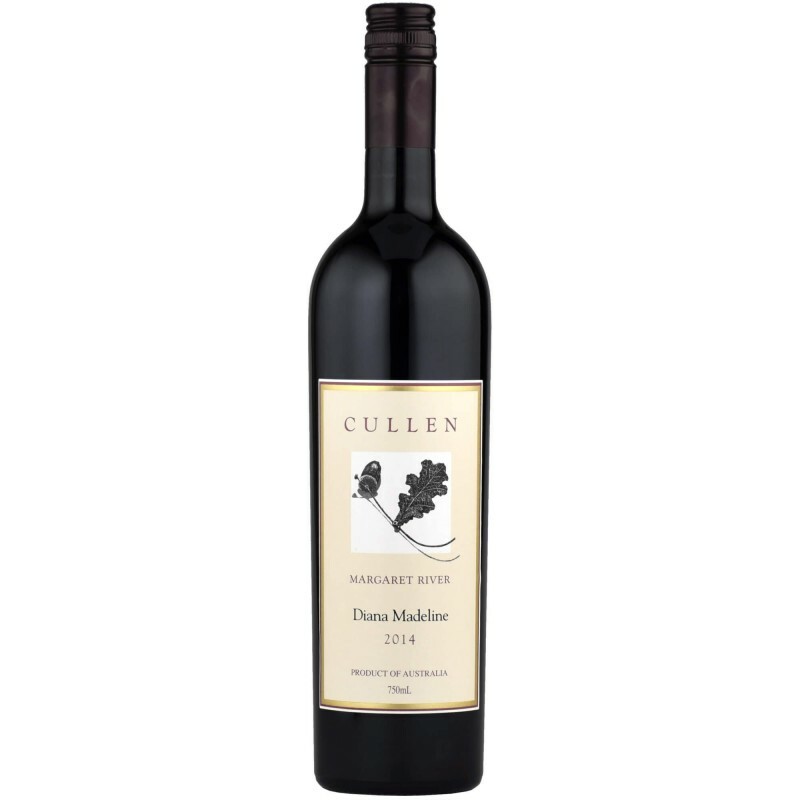 Delicate crimson and garnet ruby.Scented with plum and berries with floral notes. Tobacco and savoury ironstone round off the bouquet of aromas. 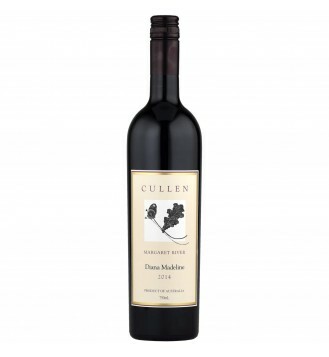 Red fruit and plum notes on the palate along with ironstone minerality connect well with the fine tannin structure. A medium-bodied wine with a sustained finish.